Some new details have been revealed, along with a trailer for Fallout 76. This installment will be a prequel for all the other games in the series. 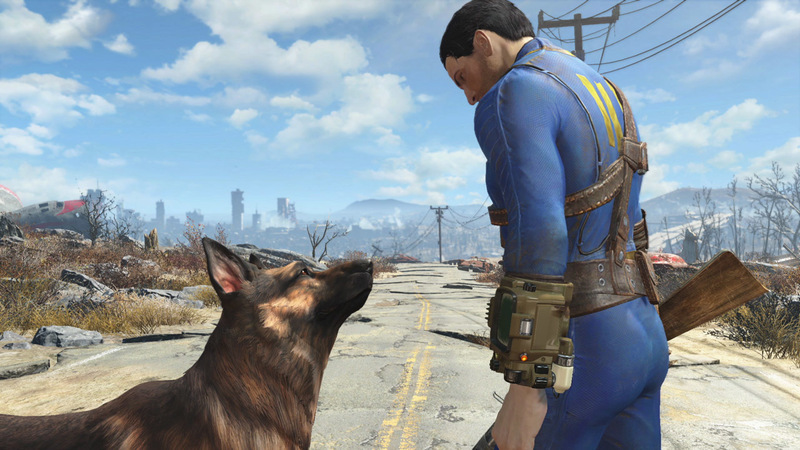 The game will be set in West Virginia and will be about four times the size of Fallout 4. At the Microsoft press conference it was also revealed that Fallout 4 will now be on Game Pass.